Samsung Galaxy Note9 retail box surfaced on the web reveals the specification and the price of the flagship. All you need to know about the Galaxy Note9. On August 3 Samsung has accidentally posted a promo video of the upcoming flagship, which has revealed some of the features of the Galaxy Note 9. The smartphone is scheduled for a launch on August 9. 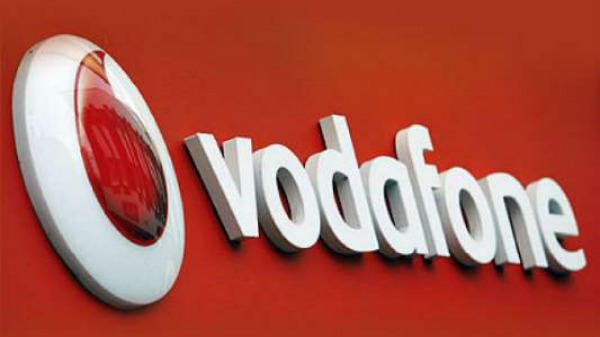 Now the retail box of the smartphone has surfaced on the web which disclosed the complete feature of the smartphone. 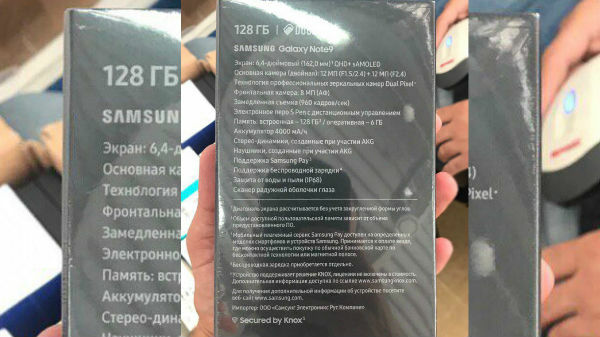 According to the leaked retail box the Galaxy Note9 sports a 6.4-inch QHD+ Super AMOLED screen, slightly larger than the 6.2-inch screen on the S9+. The handset will come with a bigger 4000mAh battery. 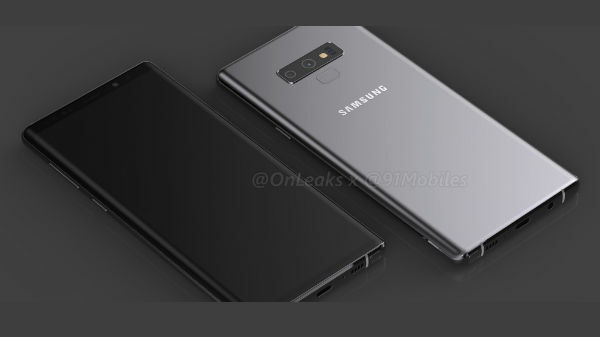 The leaked render suggests that the company has retained the SoC and camera from the Galaxy S9+. There is also a new 512GB storage version, but it is not clear if we can see 8GB RAM version, so it might make a debut with the S10 next year. According to the rumors, the Samsung Galaxy Note9 is expected to arrive with a 6.4-inch Infinity Display with an aspect ratio of 18.5:9. This display is likely to come with a Quad HD+ resolution. 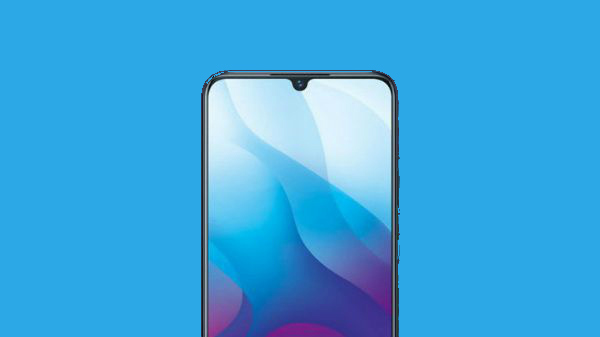 Under its hood, the smartphone is expected to powered by Exynos 98-10 SoC and the US variant is said to feature a Snapdragon 845 SoC.The Galaxy Note9 is likely to feature 6GB RAM and 64GB, 128GB or 256GB of storage space. On the optical front, the Galaxy Note9 is expected to sport a dual camera setup on the back with the combination of dual12MP sensors with a dual aperture of f/1.5 and f/2.4. These camera specs are similar to the camera arrangement we saw on the Galaxy S9 and Galaxy S9+ launched earlier this year. At the front, the smartphone is said to feature an 8MP autofocus front-facing camera with wide-angle lens. On the connectivity part, the Galaxy Note9 is said to offer 4G VoLTE, Wi-Fi 802.11ac (2.4/5GHz), VHT80 MU-MIMO, Bluetooth 5 (LE up to 2Mbps), GPS with GLONASS, USB 3.1, NFC, MST. The smartphone is backed by a 4000mAh battery with fast charging both on wired and wireless charging. It will run Android 8.1 (Oreo). The Samsung Galaxy Note9 is expected to come in Mystic Black, Engineered Blue and Artisan Copper color options. 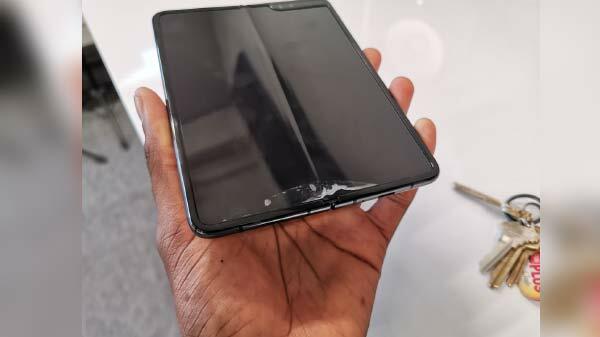 It is said to be priced at 69,990 rubles (US$ 1,104 or Rs 75,705 approx) for the 128GB version and the 512 GB version is said to cost 89,990 rubles (US$ 1,420 or Rs 97,340 approx).